Choosing the right dentist for your child can be stressful. That’s why we at Ria Family Dental dedicate ourselves to creating a welcoming environment for patients of all ages. At Ria Family Dental, your smile and satisfaction is always our top priority. Dental emergencies require quick action. If you are in pain, call your emergency dentist in Yeronga immediately. 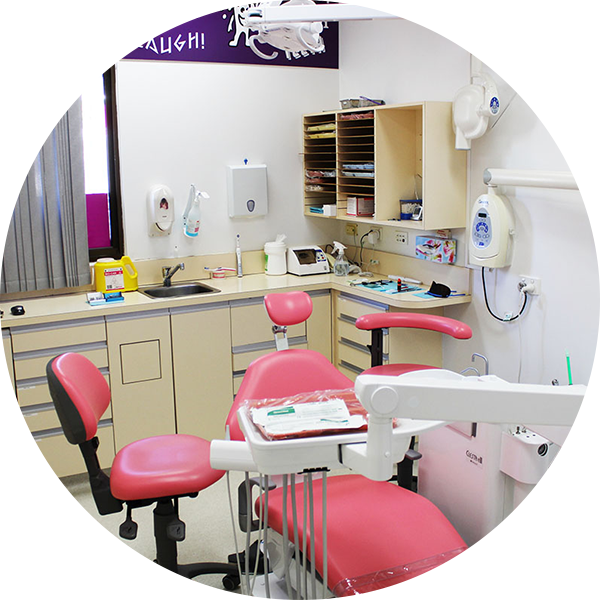 At Ria Family Dental in Yeronga, we aim to treat you with personal care and attention in a comfortable and relaxed hospital environment. We offer a complete range of preventative and restorative treatments like affordable dental implants, crown and free kids dental checkup. 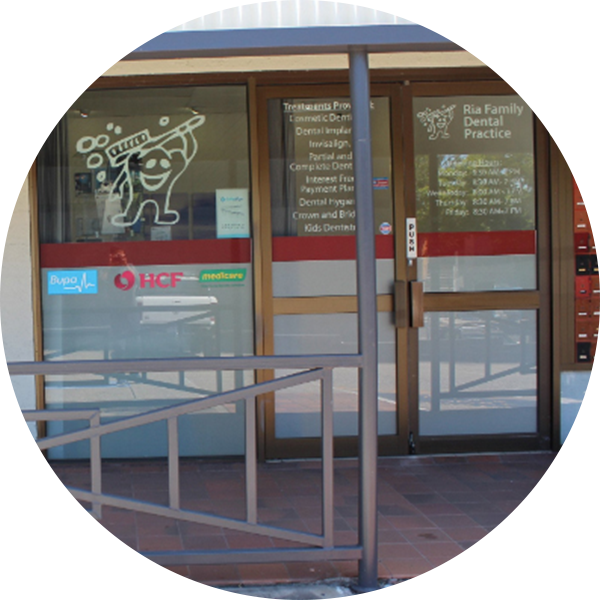 If you are accompanying a relative or friend to their dentist appointment, it is easy to grab a coffee from Yeronga Village whilst you wait. 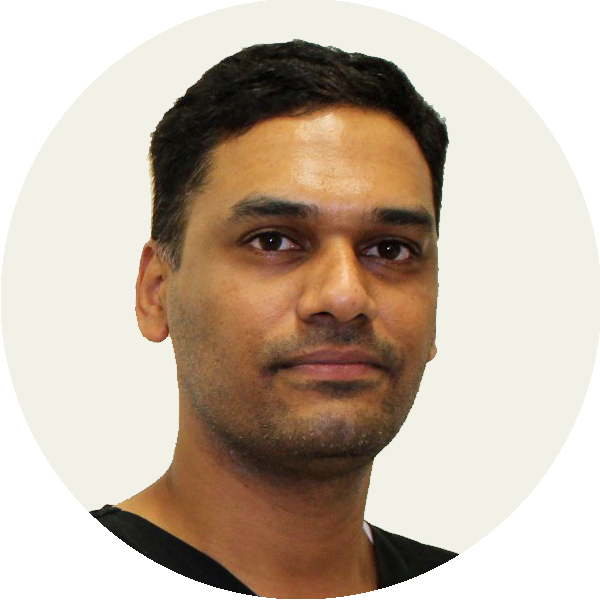 Dr Dash at Ria Family Dental in Yeronga, promise to provide best Restorative Dentistry. At your first visit, you will receive personalized attention with Dr Dash’s comforting and conservative approach. If any treatment is necessary or you would like to have any procedures like Prosthodontics or Orthodontics performed, he will recommend all possible options.